The iPhone Xs Max has been sold by Apple. 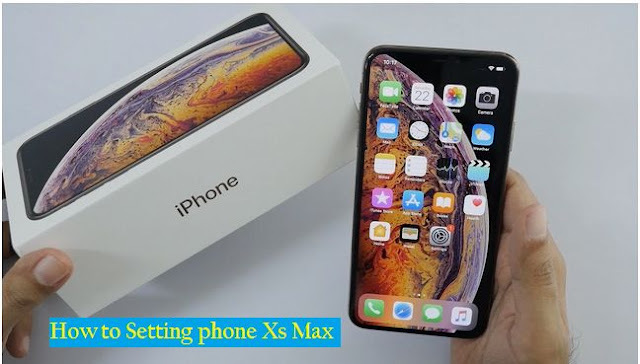 For those of you new prospective users or those who already use the iPhone Xs or iPhone Xs Max, Apple has a guide for these devices that will explore many interesting features of the iPhone Xs and iPhone Xs Max. Some of them are about daily usage and are suitable for viewing by users who have not used the iPhone. A number of features described are swipe gesture as a replacement for the Home Button, security with Face ID, Portrait Depth Control technology with a new camera, Dual SIM, Memoji, Facetime Group and of course Siri. The most interesting part is the use of Portrait Depth Control and also Dual SIM. The Portrait Depth Control feature works in the Camera application in Portrait mode for all three devices. Its main purpose is to set the Aperture of the photos you will take or have taken and get the Bokeh effect as needed. While for the Dual SIM feature, Apple explained that this feature is suitable for users who want to separate personal and work cellphone numbers, but only carry an iPhone. In the video above it is also explained that each incoming call will show which number is from. 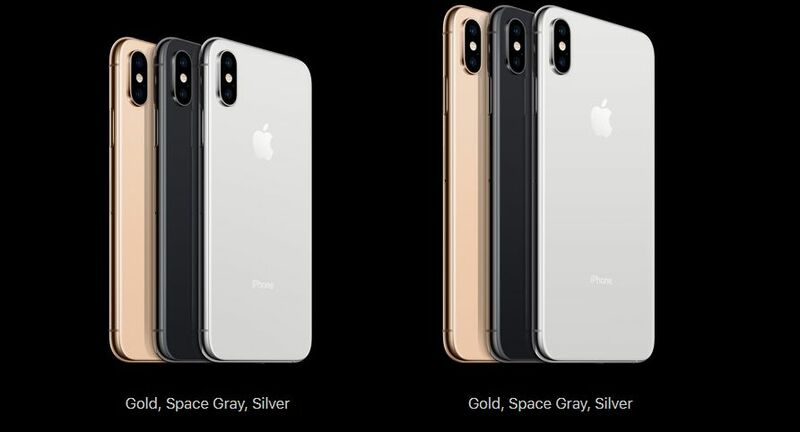 While for eSIM technology that is on the new iPhone, you only need to contact the operator who has supported it and will later get a QR Code to start using eSIM. The innovative dual-camera system integrates ISPs, Neural Engines and sophisticated algorithms to open up new creative possibilities and help you take extraordinary photos. You are fortunate enough to have a new iPhone XS or iPhone XS Max, because your iPhone is able to take good photos, almost everything is in your pocket now. Cellphone Xs and Xs Max both represent the peak of Apple's camera technology, and you will be satisfied with the performance extraordinary.